She caught his eye, and her smile brought him to life. Who knew love could spark so quickly from a bicep curl? Tina and Brian met at his gym in Alaska, and she happened to be in town for work. After much persuasion, she agreed to a first date. One which would be epic and include stargazing in the night sky of the outdoors. The rest is history! 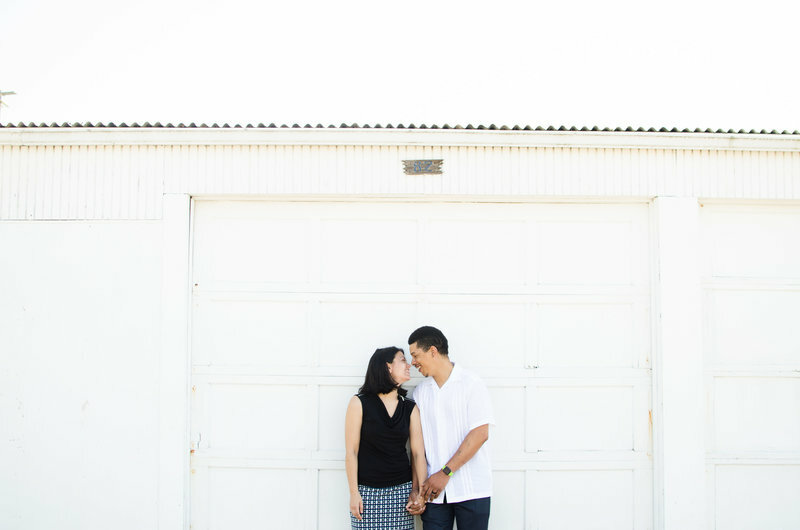 When Tina and Brian asked me to photograph their wedding, I found out that it was going to take place at Chambers Bay, a place where I grew up during my high school years in University Place. Chambers Bay had been transformed from a gravel pit into the host of the U.S. Open in 2015! It’s been made into such a beautiful location, and I totally recommend taking the time to visit. Their wedding was planned in 3 months, with complete attention to detail and nothing less than elegant! Their ceremony was seated at the top of the hill, where it overlooks Puget Sound, and we were all amazed by the view at sunset. The day was filled with so many loving and fun people, and we all (myself included) could not stop dancing!